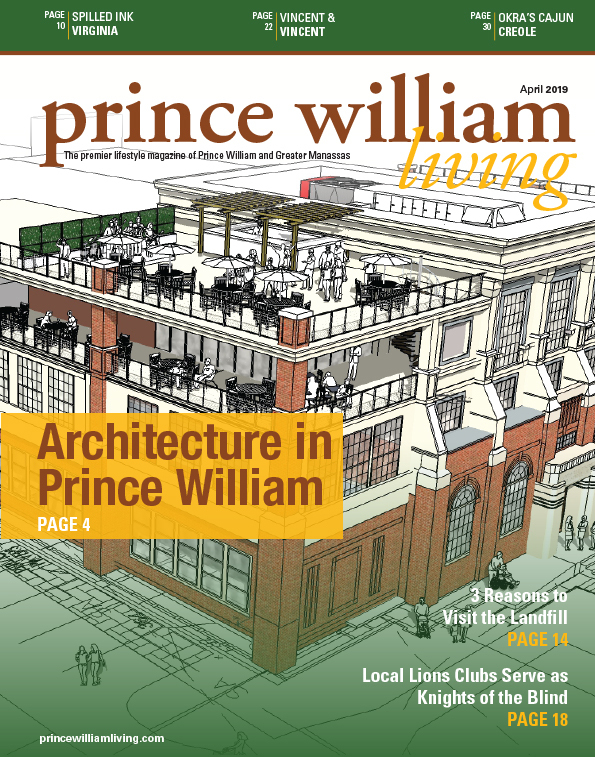 Prince William County will host several events at historic properties this winter. We’ll have tales about an ironclad Civil War ship, open houses at a reconstructed school that served African American children in the 1800s, talks on the lives of slaves during and after the Civil War, and cooking demonstrations of the food people ate in the 19th century. Christmas Day 1862 was a happy day for the crew of the USS Monitor; not so the following days. On Dec. 29, the ironclad ship left Hampton Roads headed south. On the afternoon of Dec. 30, the ship met a fierce storm with heavy seas and was overwhelmed. It sank with 63 men on board. Join historian John V. Quarstein, director emeritus, USS Monitor Center, at 7:00 p. m. on Jan. 24 at the Old Manassas Courthouse, 9250 Lee Ave., Manassas, for a talk about the final day of the days of the USS Monitor. The program is free. Call 703-792-5618 for more information. Stories of freedom often emphasize the accounts of daring runaways, but there was another way out of slavery. The enslaved in the United States could gain their freedom through manumission, but the process was difficult and required a keen understanding of the prevailing legal, social and economic constraints. There were difficult choices between family, freedom and potential re-enslavement. Sheri Huerta, a George Mason University history professor, will explore the complexities of manumission and the reality of being “free” for black families across Northern Virginia in her talk “The Meaning of Freedom in an Era of Enslavement” at 7:00 p. m. on Feb. 5 at the Old Manassas Courthouse. Join the conversation about the meanings of freedom and the many factors that affected the decision to seek freedom or remain enslaved. Register at 703-792-4540 or [email protected]. 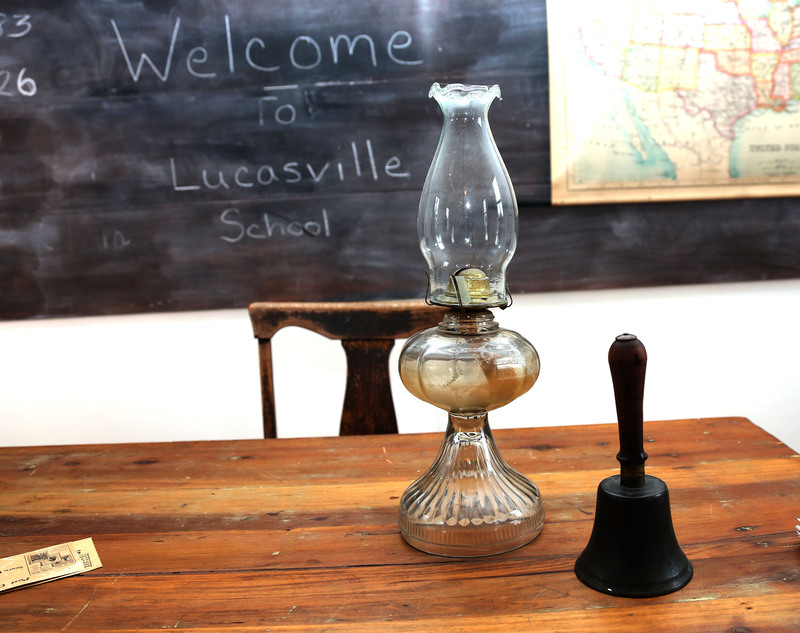 During the weekends in February, the Lucasville School will be open for visitors between 11:00 a. m. and 4:00 p. m. Visit the school, a reconstructed 19th-century school house, which served the African-American community of Lucasville between 1885 and 1926. Learn surprising facts about African-American history in Prince William County and the wider Northern Virginia region. On Feb. 9, there will be a special musical celebration featuring the Ebenezer Baptist Church Men’s Choir and more. Call 703-365-7895 for more information. The school is located at 10516 Godwin Drive, Manassas. The historic Barnes House is the post-Civil War home of an African-American family. The house will be open between 11:00 a. m. and 3:00 p. m. on Feb. 9 for a behind-the-scenes tour of the reconstructed house. Learn about the family’s history during the Reconstruction era and about the restoration of the house, now at the Montclair Community Library at 5049 Waterway Drive, Dumfries. Tours will be at 11:00 a. m., 1:00 p. m. and 3:00 p. m.
In recognition of African-American History Month, the Ben Lomond Historic Site will present “Everyday Full of Work: the African American Experience at Ben Lomond.” Explore the home and original slave quarters to learn about the enslaved people who lived and worked at Ben Lomond in the years before the Civil War, and learn about the chores expected of the enslaved men, women and children. The event will be held between 11:00 a. m. and 4:00 p. m. on Feb. 16, and the cost is $5 for adults. Children 6 and under get in free. Call 703-367-7872 for more information. The site is at 10321 Sudley Manor Drive in Manassas. Also at the Ben Lomond Historic Site is the program “The History and Science of Cooking: The Cupboard is Bare!” It will show the sparse fare that people of the 19th century would have had left after a long cold winter, when vegetables, fresh fruits and meats were in short supply. The menu will include hoecakes and butter, beef and dumplings, potatoes and apple pie. The program runs between 10:00 a. m. and 12:00 noon on Feb. 16, and the cost for a family of up to four people is $15. Call 703-367-7872. Explore the site of the Brentsville Courthouse, 12239 Bristow Road, Bristow, to learn about the lives of 19th-century African Americans, how they lived and how they were treated. Hear about the hardships African Americans faced, the lack of rights they endured and the triumphs they achieved. The courthouse was the county seat until it was moved in 1893. Admission for the event, which runs between 1:00 p. m. and 3:00 p. m. on Feb. 23, is $10; children under six get in free. Call 703-365-7895 for more information. 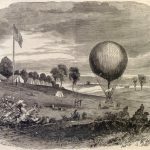 Balloonist and historian Kevin Knapp will talk about Professor Thaddeus S.C. Lowe, whose balloon was launched from the deck of the George Washington Parke Curtis, a balloon barge, during the Potomac River Blockade of 1861 and 1862 during the Civil War. Knapp will talk about how Civil-War era balloons worked and answer questions about the science of aeronautics and logistics. Knapp’s talk will begin at 7 00 p. m. on Feb. 28 at the Old Manassas Courthouse, 9250 Lee Ave., Manassas. The event is free. Call 703-792-5618 for more information. For more information about events held at the county’s historic properties, visit pwcgov.org/history.